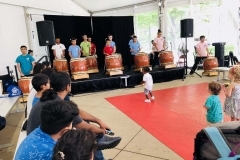 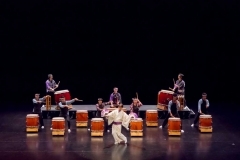 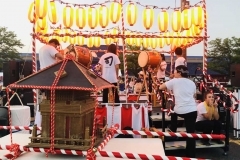 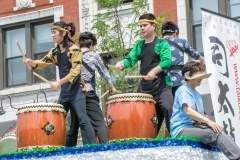 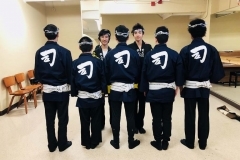 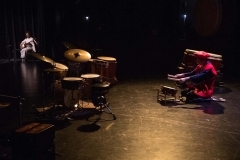 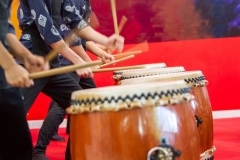 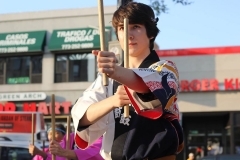 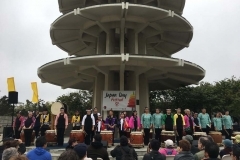 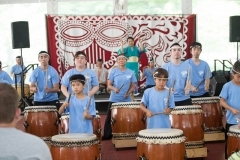 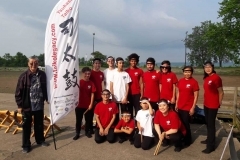 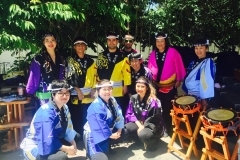 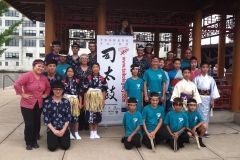 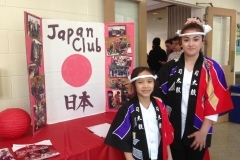 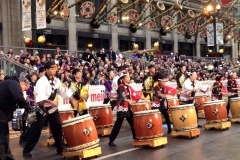 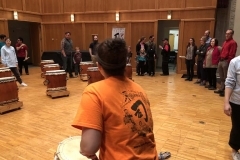 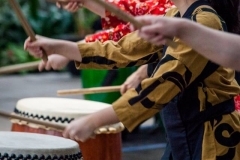 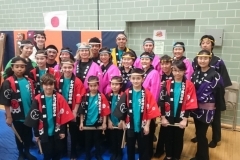 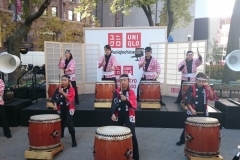 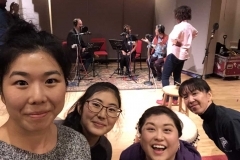 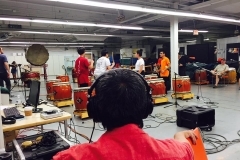 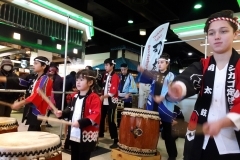 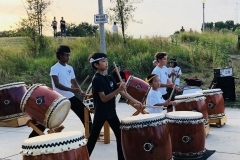 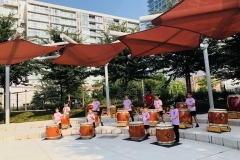 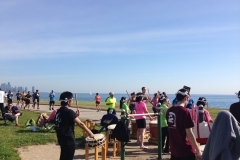 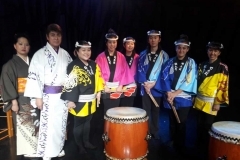 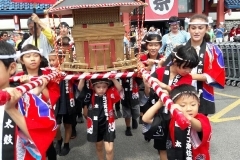 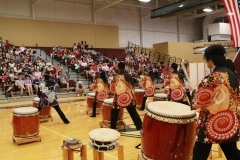 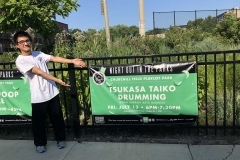 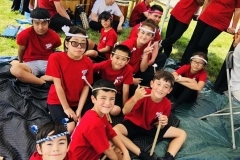 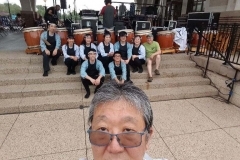 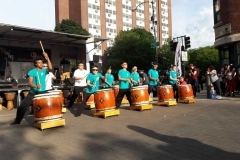 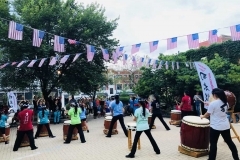 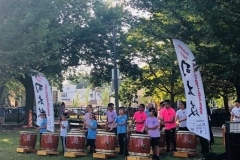 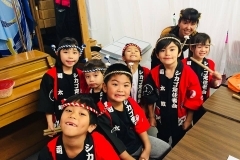 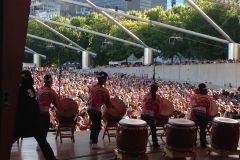 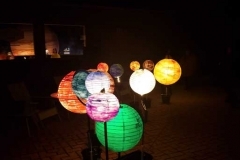 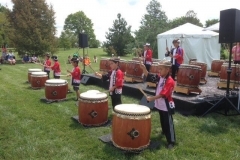 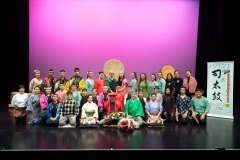 Tsukasa Taiko toured six Chicago park districts during summer 2018 as part of the Night Out in the Parks program. 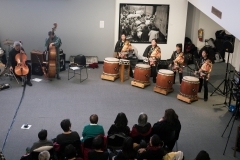 Opening performance in collaboration with the Miyumi Project for the prolific exhibition "Then They Came for Me: Incarceration of Japanese Americans during WWII and the Demise of Civil Liberties" at the Alphawood Gallery. 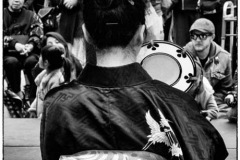 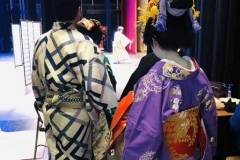 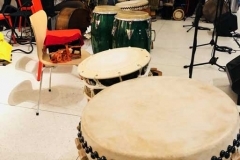 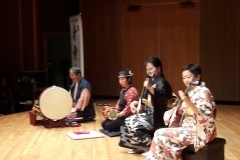 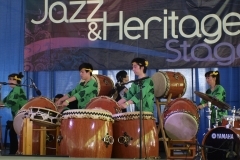 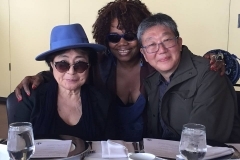 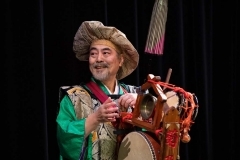 Tsukasa Taiko also contributed to the sound track for the film "And Then They Came For Us" that was created for the exhibition. 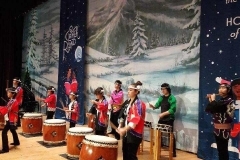 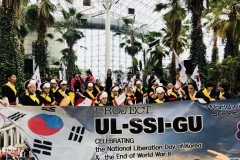 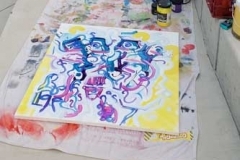 Live performance of the OST was revealed at the gallery in November 2017.